Pulling one from the archives out. 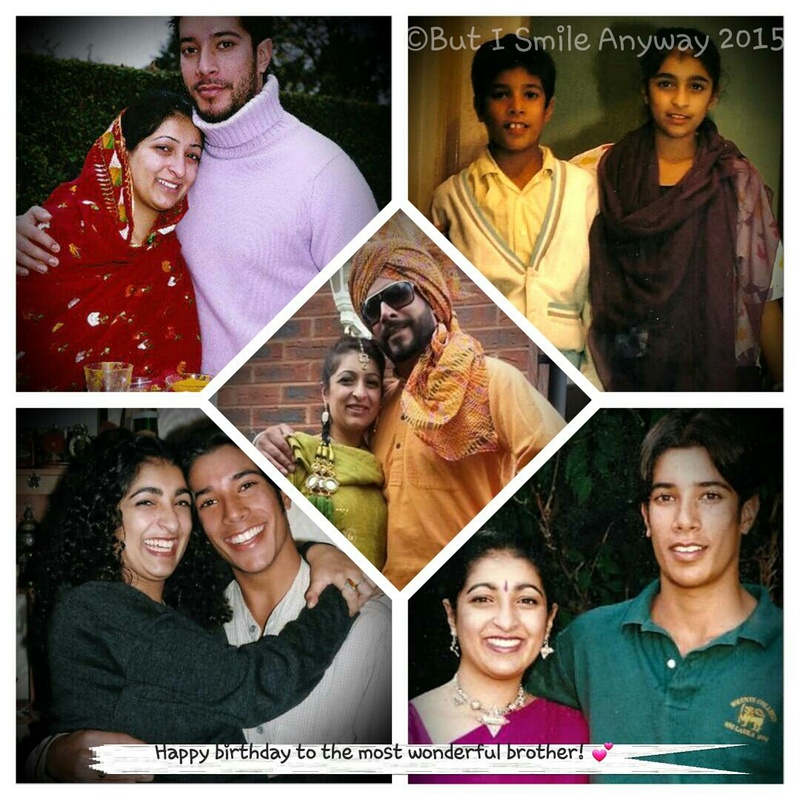 My darling brother… another year older… wiser? I’m not so sure! But full of love! It’s my little brother’s birthday today. The first he’s celebrating as a daddy to two. When that subtle change occurred, when “I hate you, I wish you had been a sister, not a brother” became “I love you and wouldn’t let anything in this world harm you” I don’t know, but it did, and honestly, I feel blessed to have a brother as loving and sensitive, and caring as you. I want to thank you from the bottom of my heart for being there for me, whether physically or emotionally, and thank you for giving me such an amazing bhabi, and my beautiful nephews. I wish you the best birthday, and many, many more to come.